From strategic planning through flawless execution, today’s selling personnel have more to manage and more at stake than ever before. Improving the sales capabilities within an organization must be continual in order to win in today’s marketplace. Our sales courses are based on customer development techniques proven to drive success through hundreds of engagements. TPG’s subject matter experts have worked at all levels of selling organizations in today’s top CPG companies. Key to our learning and training begins with our competency-based approach that assesses your team’s sales leadership capabilities relative to best practices. Each course provides hands -on learning opportunities to enable measurable growth in both competencies and results. We evaluate/test Sales leadership capabilities relative to best practices and then recommend a personalized set of specific courses that address each person’s individual development opportunities. Foundation Level: Competencies required to successfully manage smaller and transactional areas of the business (short planning cycles, business plans focused on tactics). Advanced: Competencies required to successfully lead and manage larger, more sophisticated areas of the business (tactical, strategic) with longer planning horizons. 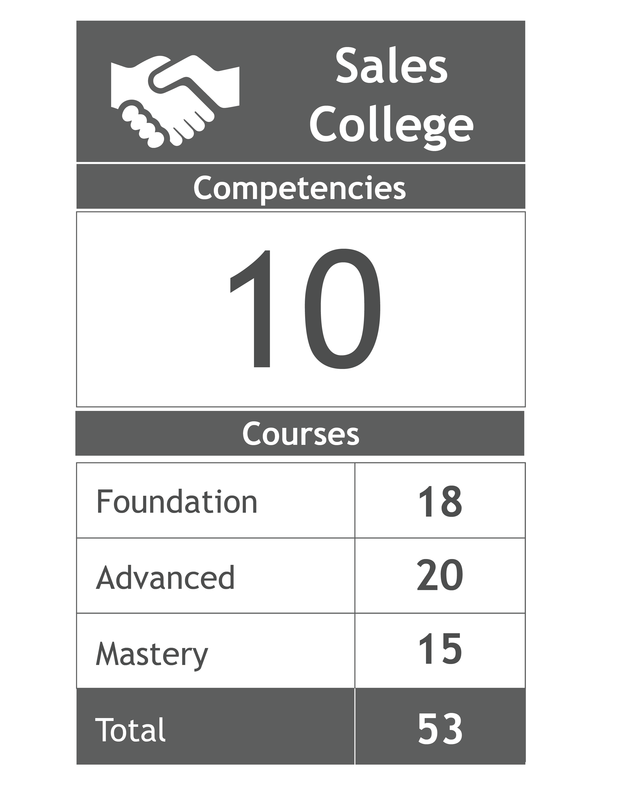 Mastery: Competencies required to lead/manage/influence the largest, most sophisticated areas of the business that are strategic and/or innovative and influence the overall market. Each course is modular, interactive and provides on-line access to robust and comprehensive course handouts.